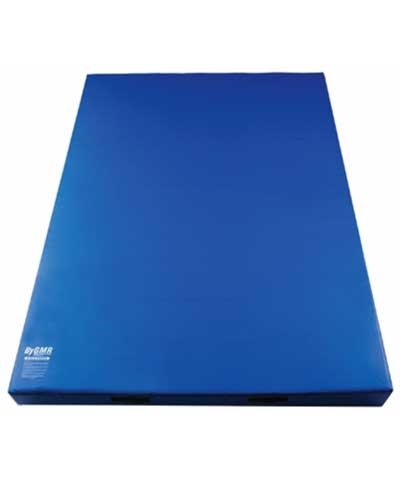 4" Firmer Foam-easy to move. 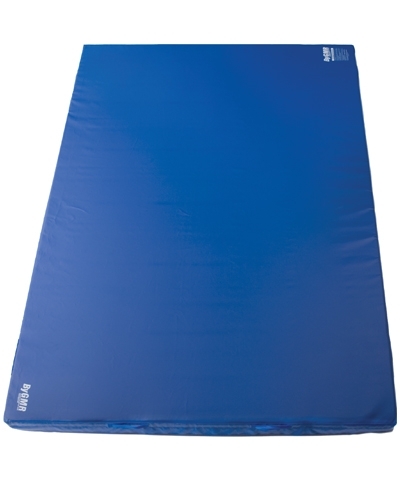 4'x8'x 4" Denim Throw Gymnastics Mat. 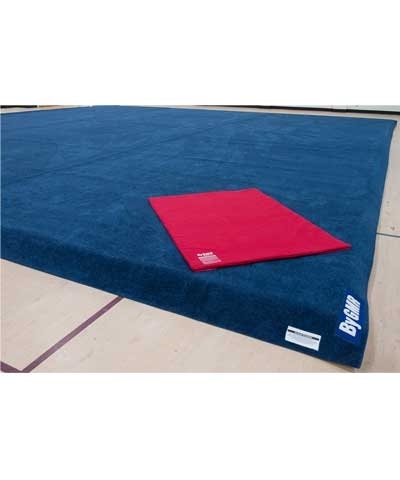 Throw mats proved extra padding on top of 12cm landing mats or spring floor as permitted by USAG. Features prime 75 ILD polyurethane and covered in soft red denim fabric and reinforced handles. Must ship motor freight. Please use the quote button to request motor freight charges. 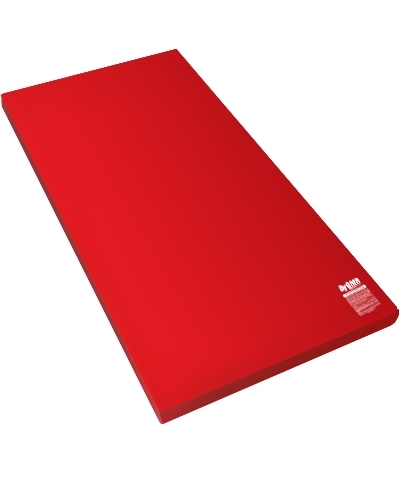 Minimum shipping charges for this mat could be the same as shipping for 2, 3 or 4 mats, so please consider some of the other preschool and training mats.